Why tint the windows at your house? Keeping those unbearably hot rooms cooler in the summer saving on cooling costs. Providing 99% UV protection to keep your hard wood floors, carpet, rugs, artwork, and furniture from fading. UV rays are the number one cause of this. Reducing interior glare, increasing the beauty of your views by making all the colors more crisp. Adds privacy to your house by making it difficult to impossible to see inside your house depending on the line of semi privacy tint installed. 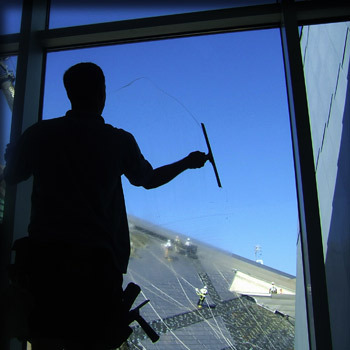 Fontaine Brothers Window Washing has teamed up with Impruvu Custom Window Tinting and can install custom tint to your residence or commercial property.